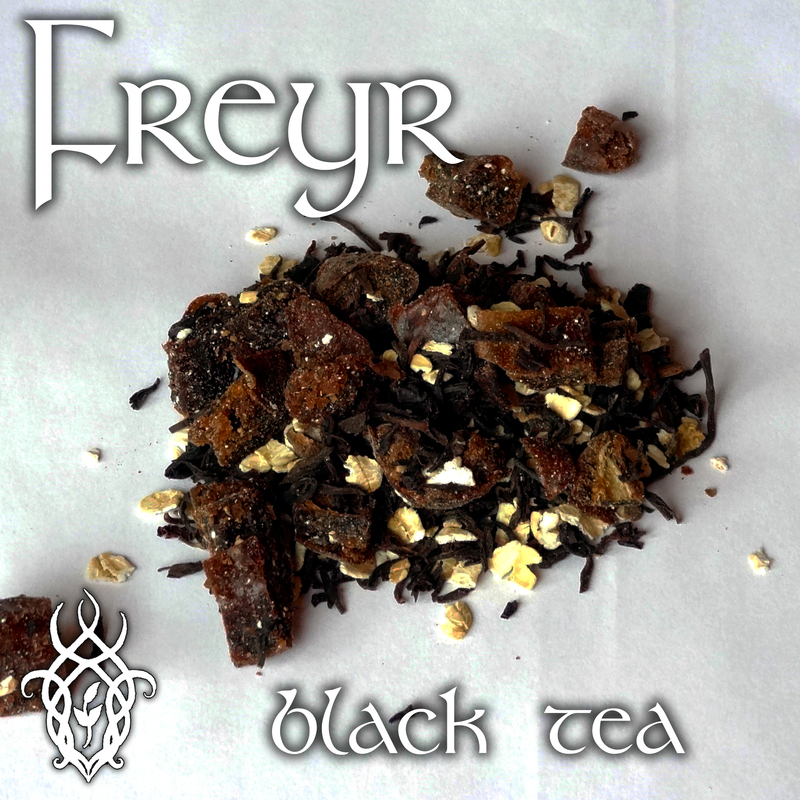 A delicious, cider-like tea for sharing with your Disir, or to warm up after the cold outside. The honeybush and apple really compliment each other, bringing out the fruit flavours of both, whilst still lending that honey-like flavour of the honeybush to the tea. With this, cinnamon and ginger bring a sweet, warm deepness to the cup. Cozy up with a good book and your family as you sip this tea that reminds us of home, and the women who provided home for us. 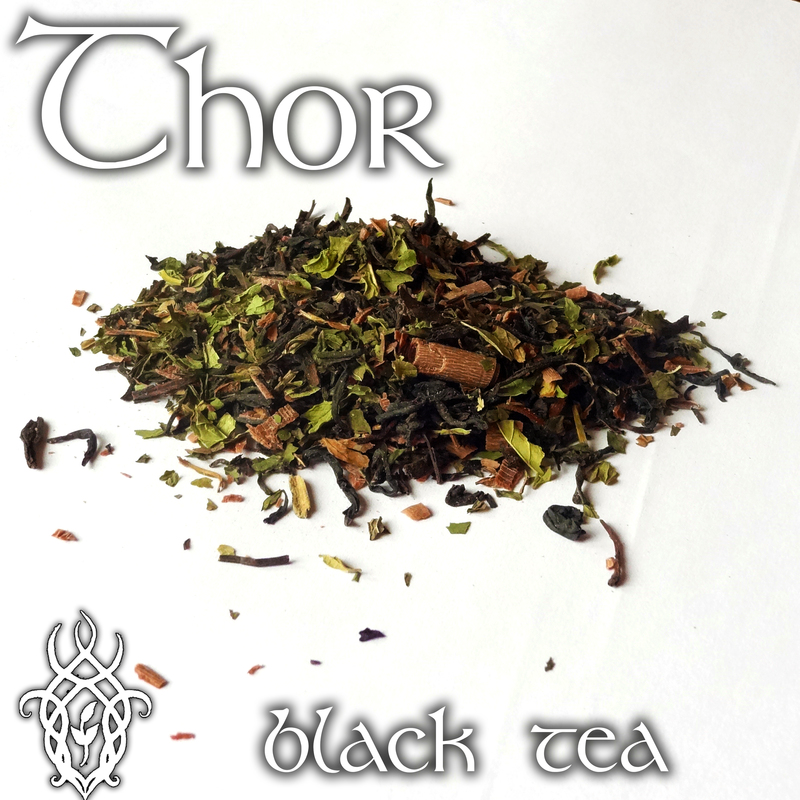 You can find Mother’s Night tea in my shop, The Forest Witch. 3. symbols and icons of this deity. 4. A favourite myth or myths of this deity. 19. What quality or qualities of this deity do you most admire? What quality or qualities of them do you find the most troubling? 20. Imagery that reminds you of this deity. 21. Music that makes you think of this deity. 22. A quote, poem, or piece of writing that you think this deity resonates strongly with. 24. A time when this deity has helped you. 25. A time when this deity has refused to help. 27. Worst misconception about this deity that you have encountered. 28. Something you wish you knew about this deity, but don’t currently. And now for an introduction to Who Baldr is! 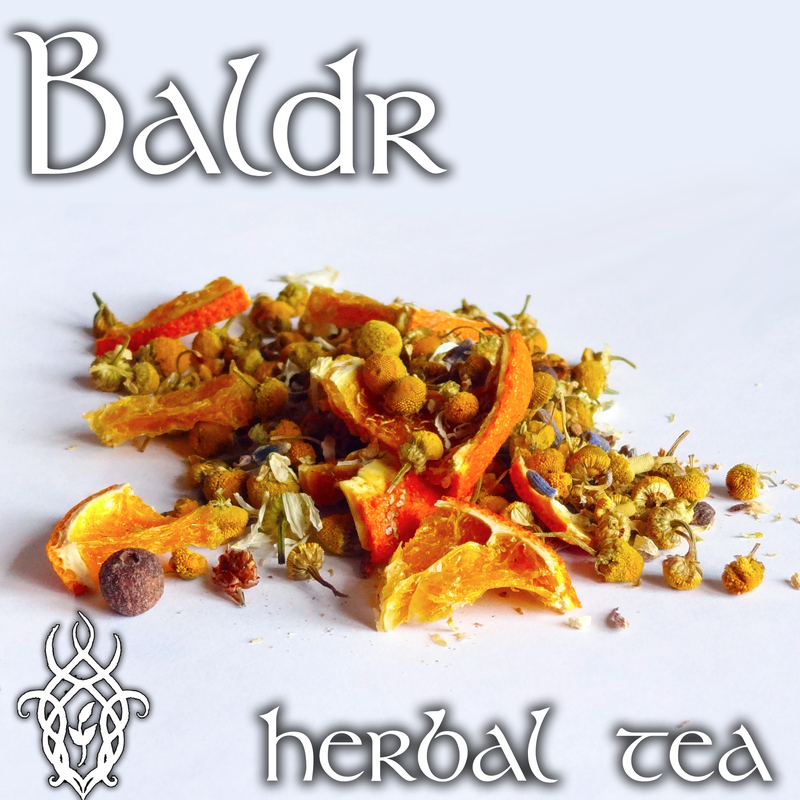 Baldr is widely known as the slain God. Light, and pure, and full of goodness, written lore has left us with a few versions of His death. Either Loki tricked Hodr, Baldr’s blind brother, into shooting mistletoe at Baldr and killing him; or in Saxo’s version, Baldr was merely demi-god, and was defeated by Hodr (also mortal in this version, and not the brother of Baldr) in battle over the hand of Nanna. So Sinthgunt, Sunna’s sister conjured it. And that’s pretty much it as far as written lore about Baldr goes. It’s unfortunate in a way because I wish we had written lore about all the Gods, even local land wights that were worshipped before we discovered the Gods. Alas, that is not the case. The other way I see this, however, is that it provides me with a fresh perspective of mostly my own, without a million opinions and misinterpretations of His history and Who He is (well, if we’re talking lore, Who He was about a thousand years ago, since worship was no longer happening widespread for far too long). So while I don’t have overly much to write about Him here, I kind of get to be introduced to many of the things that aren’t known about Him as o/Our relationship progresses. It is exciting 🙂 Along with this, is the fact that it doesn’t seem that many people are involved with Him, or at least nothing I can really find much of online. It’s interesting, to say the least. But back on topic, other than this, I don’t have much to add here. I wrote about how He is with me the other day, and only time will show me what kind of Person He is as we unfold to each other. 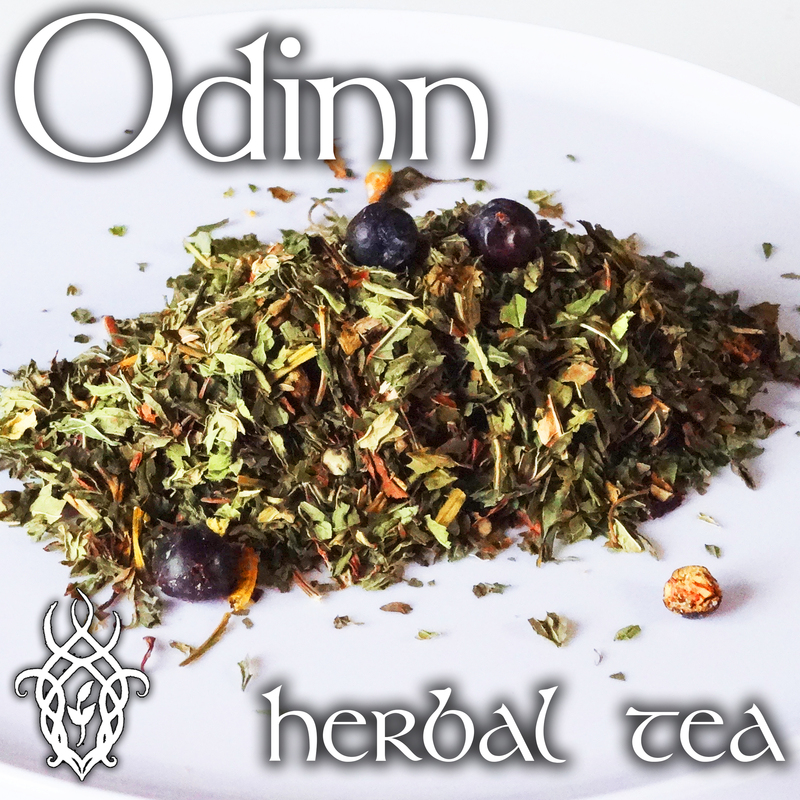 When contemplating this post, I wasn’t really sure what sort of beginning I should write about with Baldr, o/Our beginning, His beginning in Asgard, or perhaps even His new life in Hel after His death. As His Father’s Son, He very much has a sense of exploration, of seeking, adventure, intrigue; of finding new places, people. As a Prince of Asgard, being groomed in diplomatic relations (though as any young Prince, likely found Himself in trouble a time or two when bravado trumped wisdom). Yet, that’s not what I want to talk about. We’ve already talked about His and my beginning, so that’s no good here either. He began His new life, cut off from His family when He died. Sent to Hel’s realm. And where some might think this was just the end of what He was, that He just hangs around Hel’s halls all day long, I very much believe He’s still off adventuring in the realm of the Dead. And still, this is not what I want to talk about. I want to talk about Baldr Himself, not His stories, His history, what His future could be. Baldr Himself is the essence of beginnings. He is very much light, like sunshine, nourishing seeds to push past the dirt covering them to bask in His rays. His personality, His presence very much supports you, warm and light as you embark on your own adventures. He urges you to find beauty in the world around you, which allows you to rediscover where you are again. His energy is hopeful and encourages you to see the silver lining, to follow that light back into the sunshine. “I am the beginning at the end. For my light shines, still. And that’s what Baldr wanted to say.